Happy B-Day!!! Thank you for your great blog! Happy birthday from a visitor from Israel! Happy Birthday to this awsome Blog. Happy Birthday 3D-Vision-blog!! Thanks for your excellent work bloody! .. Long time reader. You’ve constantly done great work these past three years and I will always continue to visit. From the Syncmaster to the Asus 27 inch I look forward to what comes next. 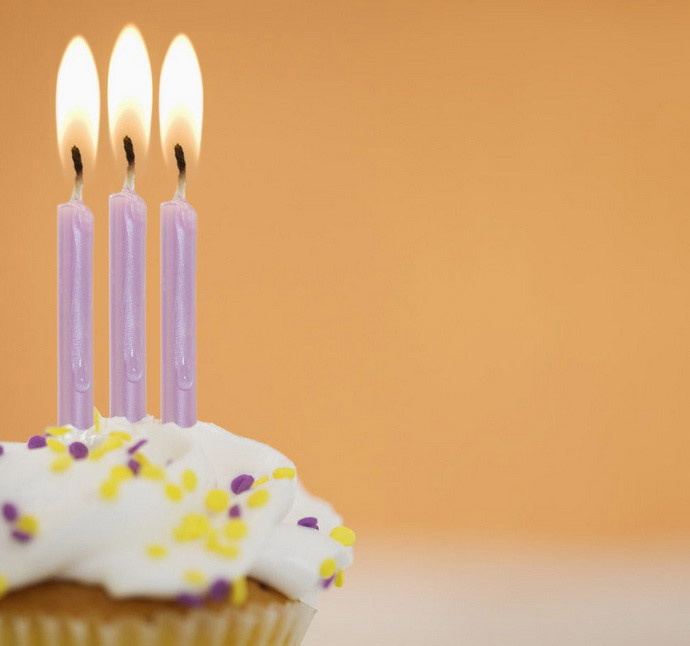 Happy Birthday 3D Vision Blog, a daily viewer for the last 2 years love the posts and updates on everything 3D. Your passion shines through in all your work, much appreciated… it’s not easy staying in front of things and keeping your readers coming back year after year. I’d buy you a beer if I could, mate! Happy Birthday! Thank for your great 3D articles especially your extensive reviews of 3D Vision monitors. I own the Asus 27 inch 3D Vision 2 monitor and so far I enjoy it much more than my previous Alienware AW2310 monitor. Happy Birthday from Spain, and thanks for tons of information along this years, S3D rules! Congrats. I hope you will keep being a voice in the stereoscopic gaming community for much, much longer. I was never anti-stereoscopic 3D like a lot of people are these days, but the low-depth films I had seen didn’t get me excited about S3D. It wasn’t until I took the risk of investing in an expensive 3D Vision setup for my PC that I understood how far display tech has come, and now I am hooked on playing games in 3D for life. Spreading the word about how PC gaming is today showing the future of greatly enhanced visual entertainment experiences will help push the technologies forward much faster. Congrats and thanks a lot for Your blog! Greetings from Germany. best thing about your site is that there are things here that you cannot find anywhere else, not just reposts of other people stuff but your own work, so that’s why this site is always interesting, keep up with this site, I cannot wait for the 5 year anniversary gifts you sure will be giving! 3 years of excelent information. i’m visiting very often. Congrats! I really enjoy the blog and looking forward to many more years. Keep up the great work! Thanks for all the great reviews and keeping the vision of 3D alive.